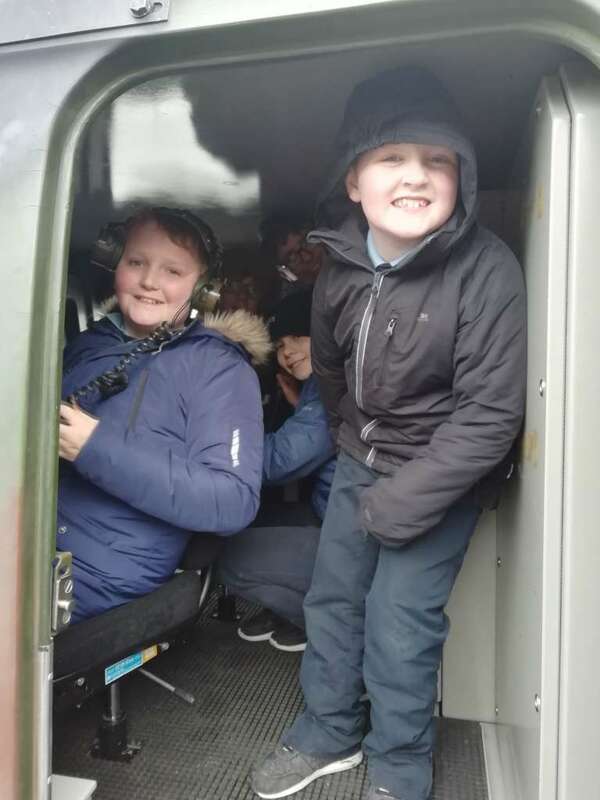 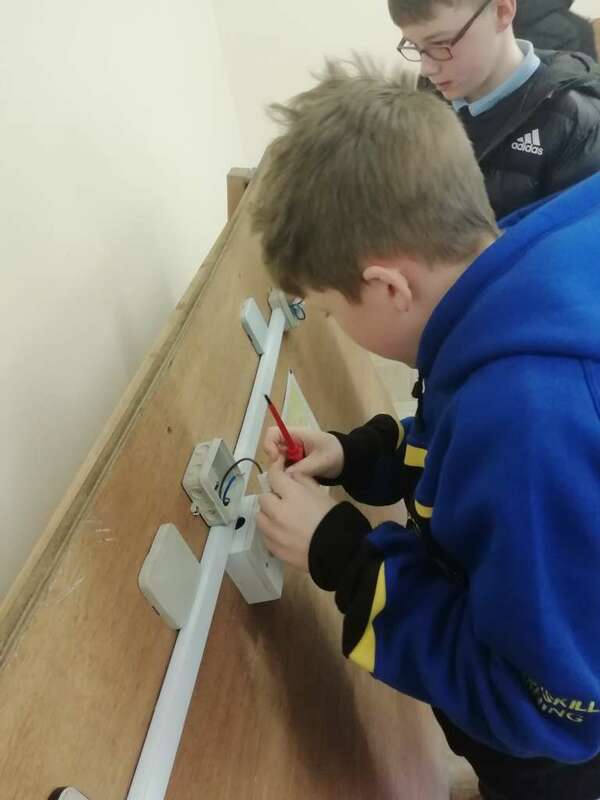 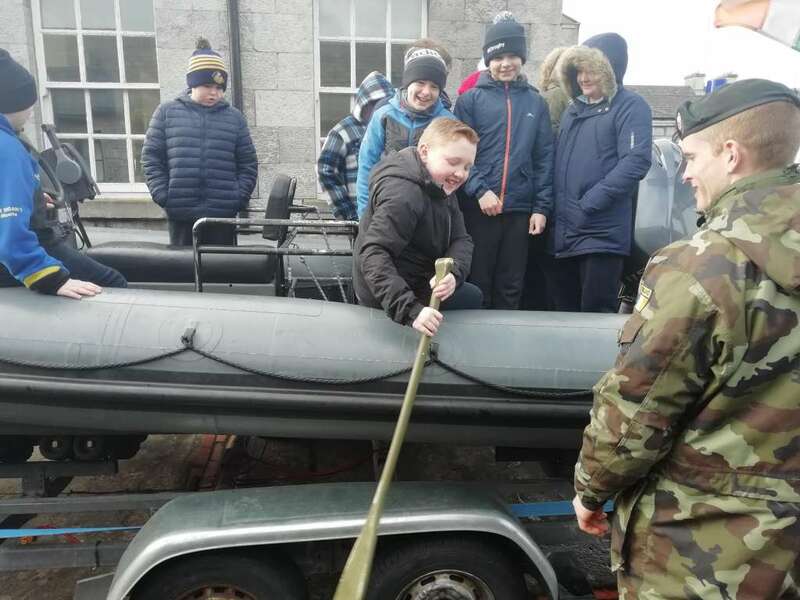 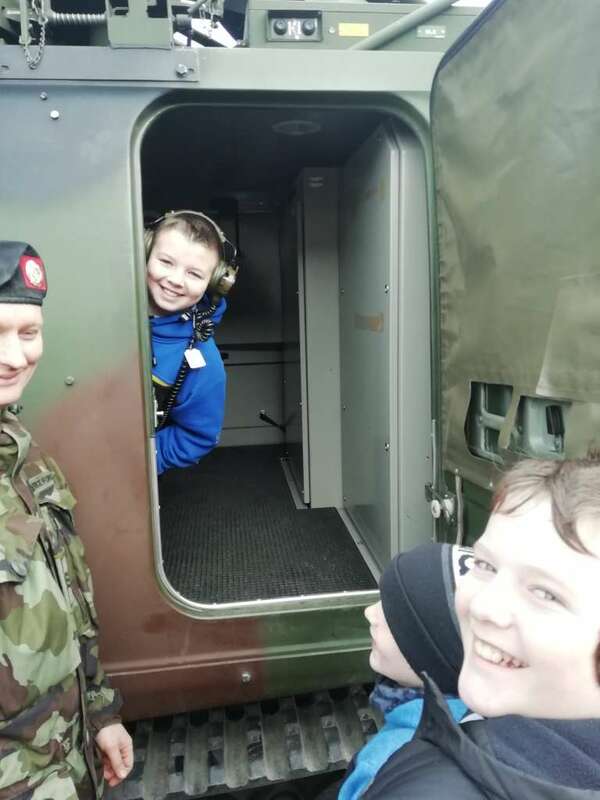 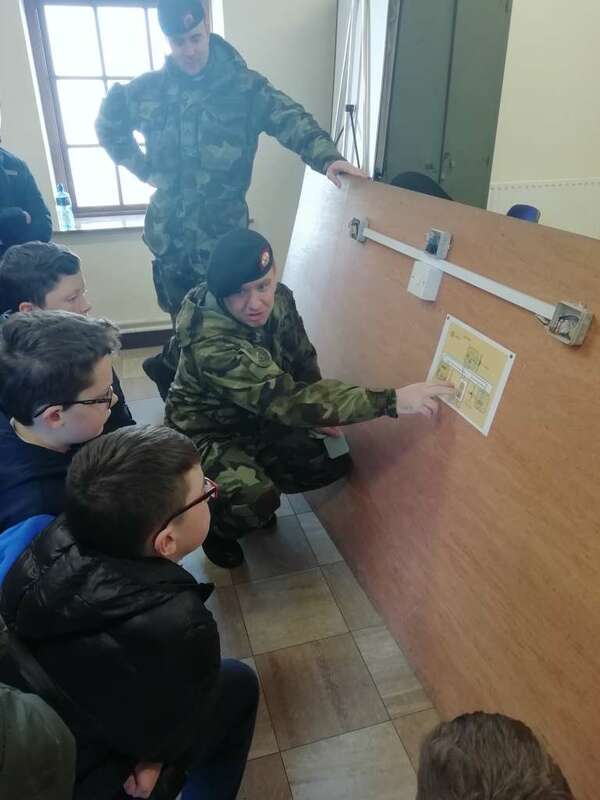 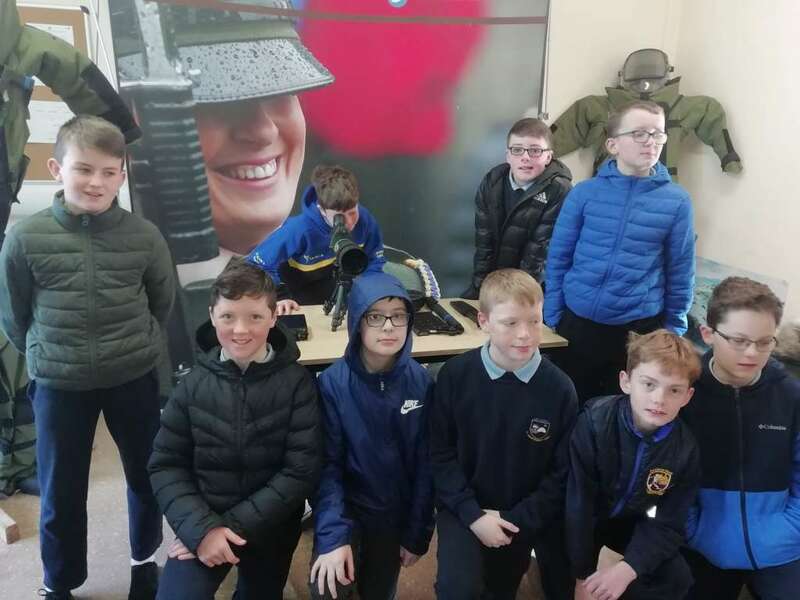 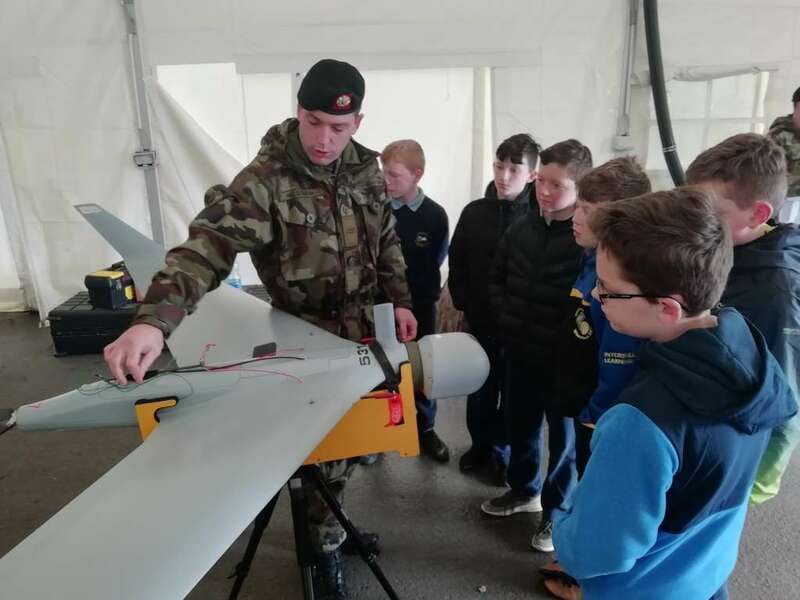 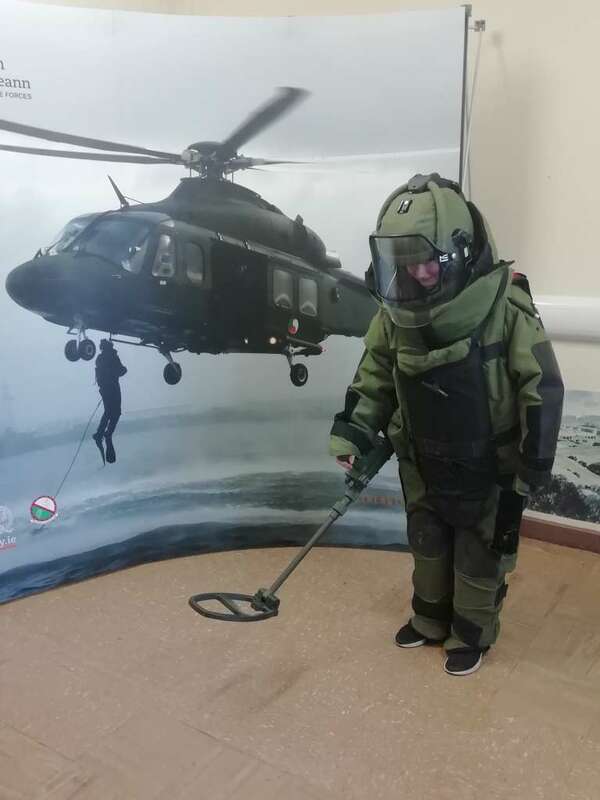 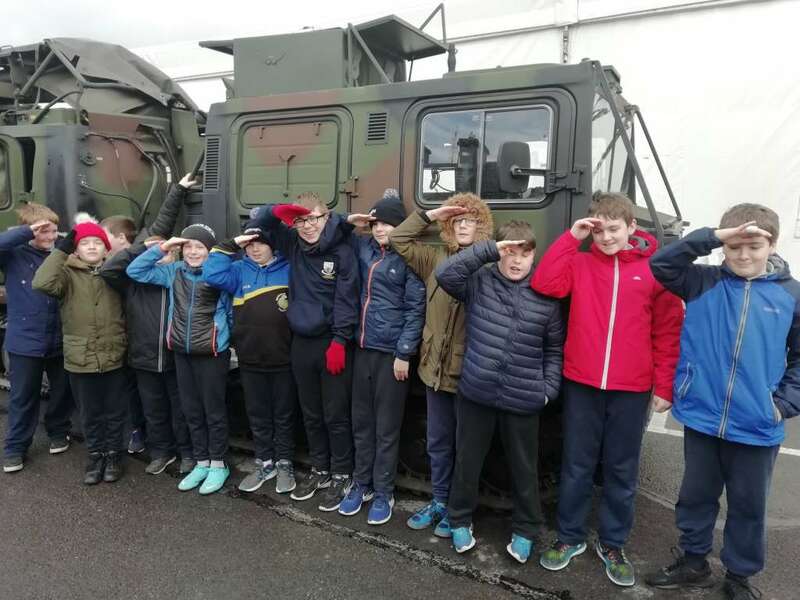 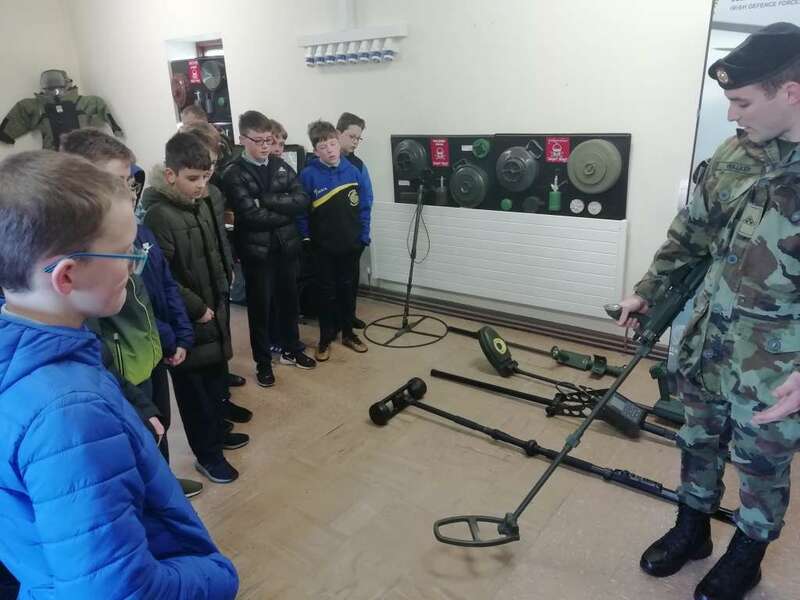 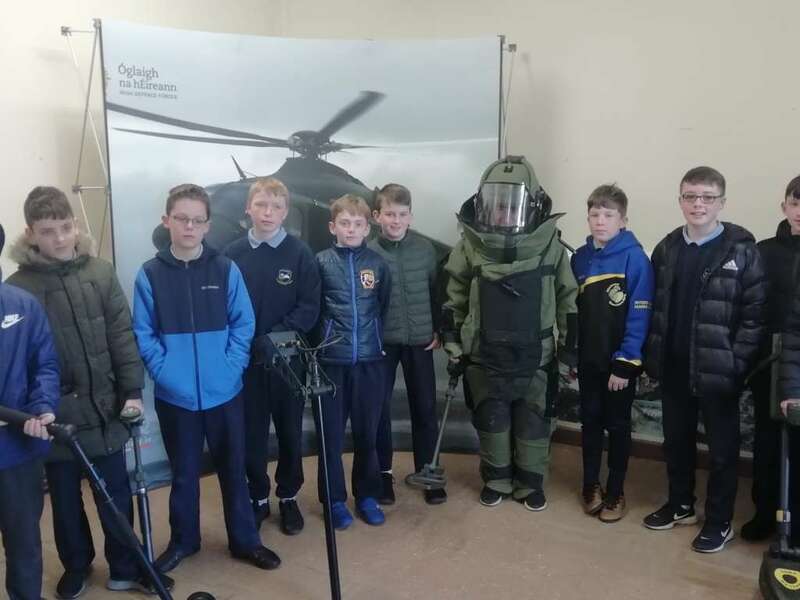 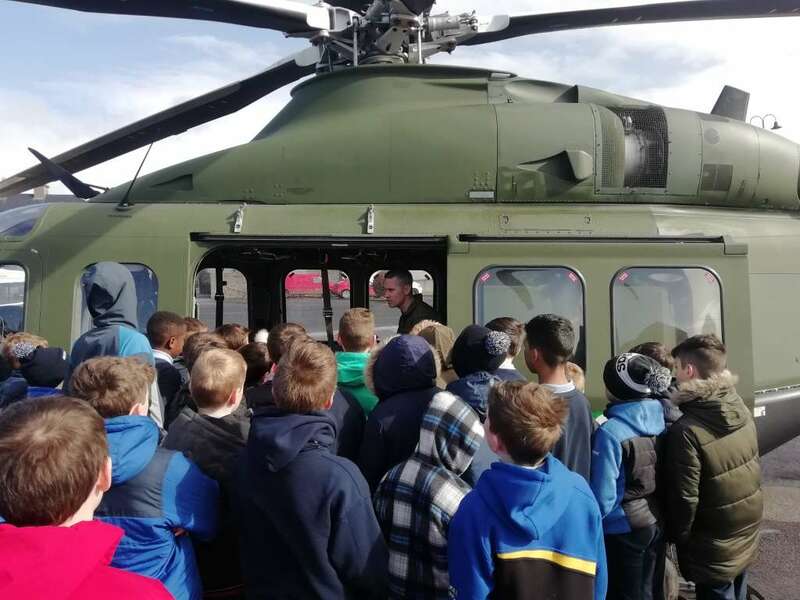 We were thrilled to visit the army barracks in Athlone during Engineer’s week. 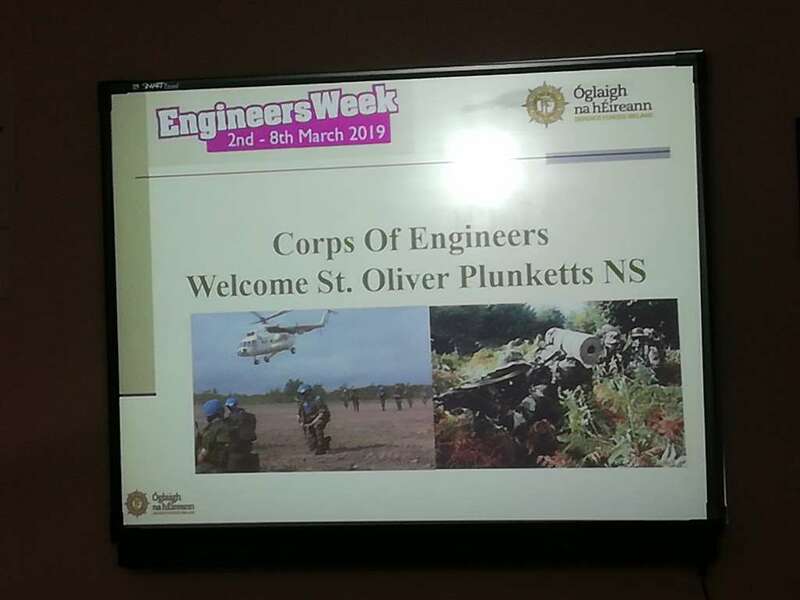 We got an insight into the importance of engineering in army life whether it be building bridges or maintaining army vehicles. 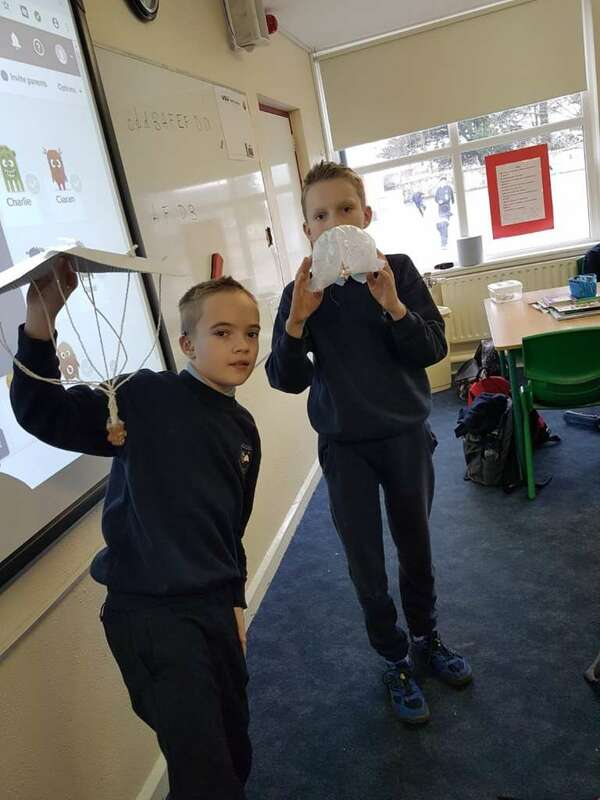 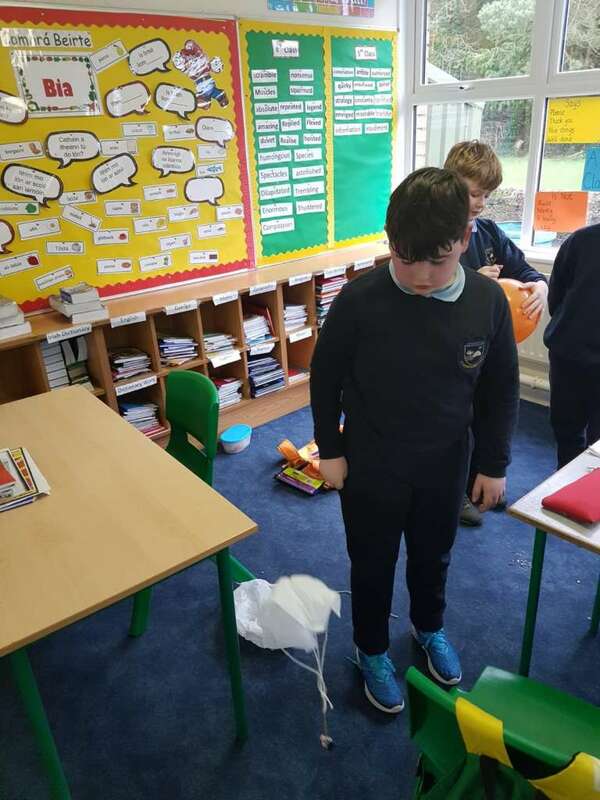 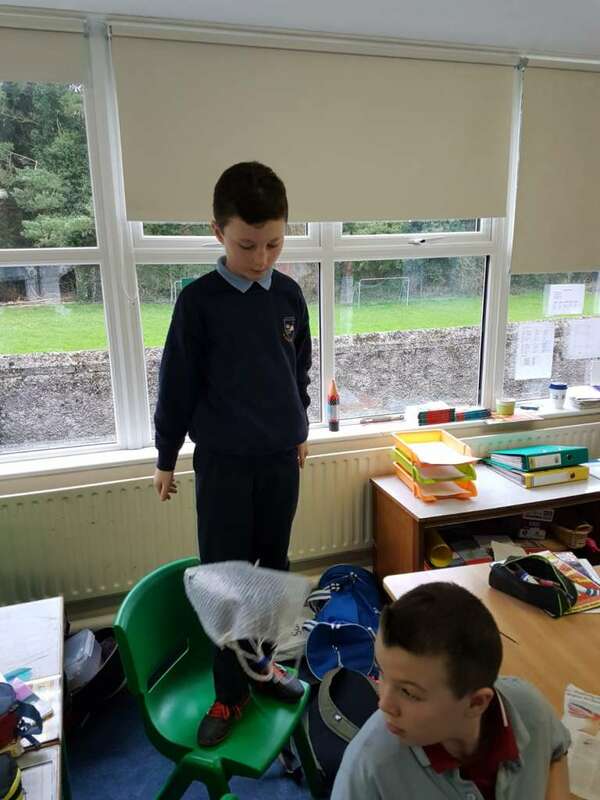 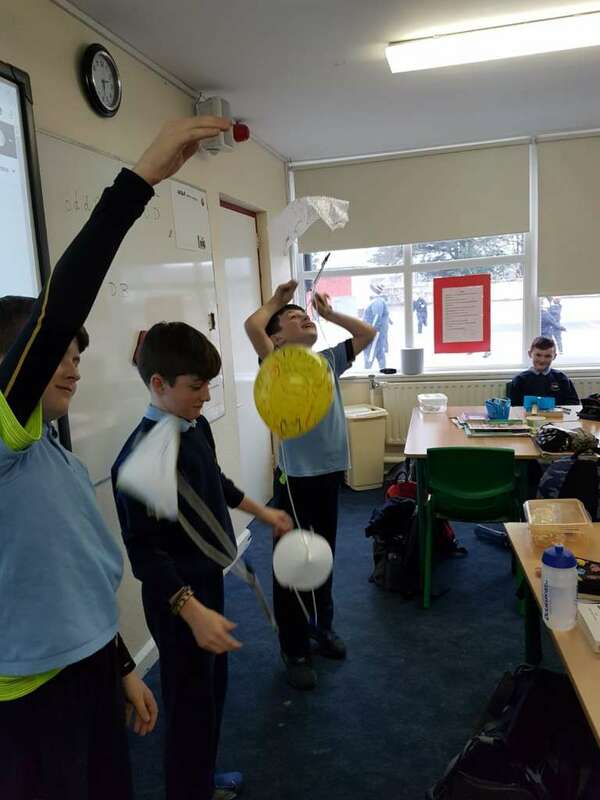 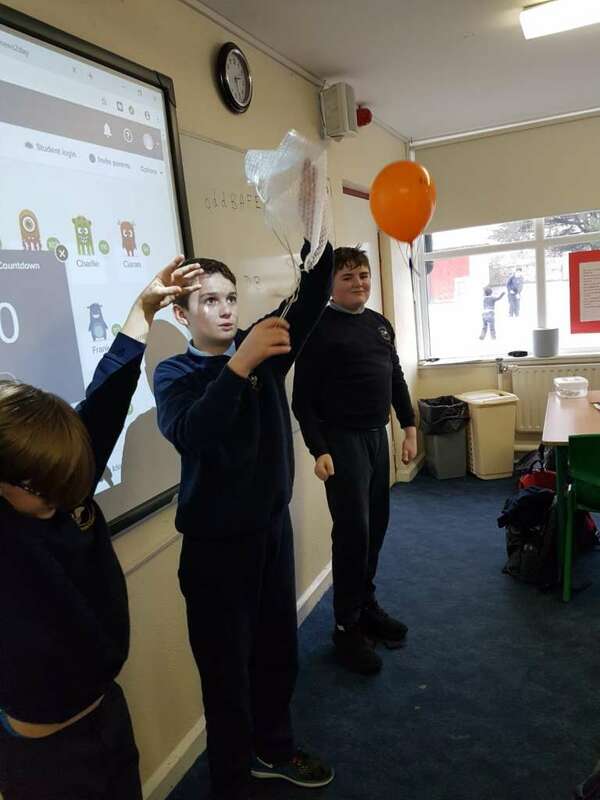 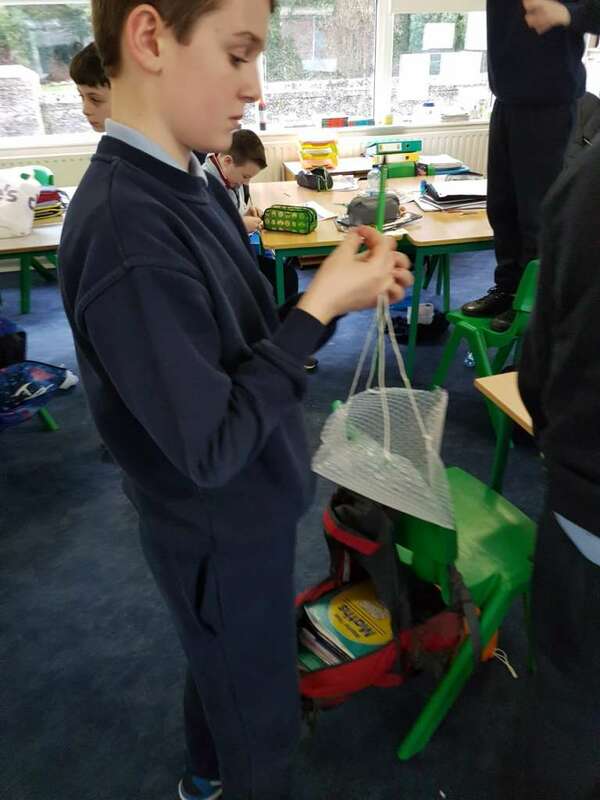 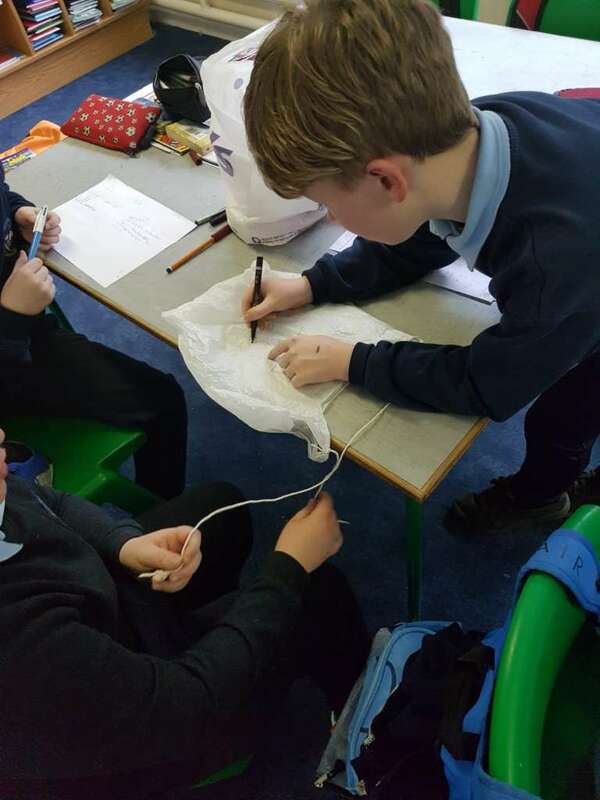 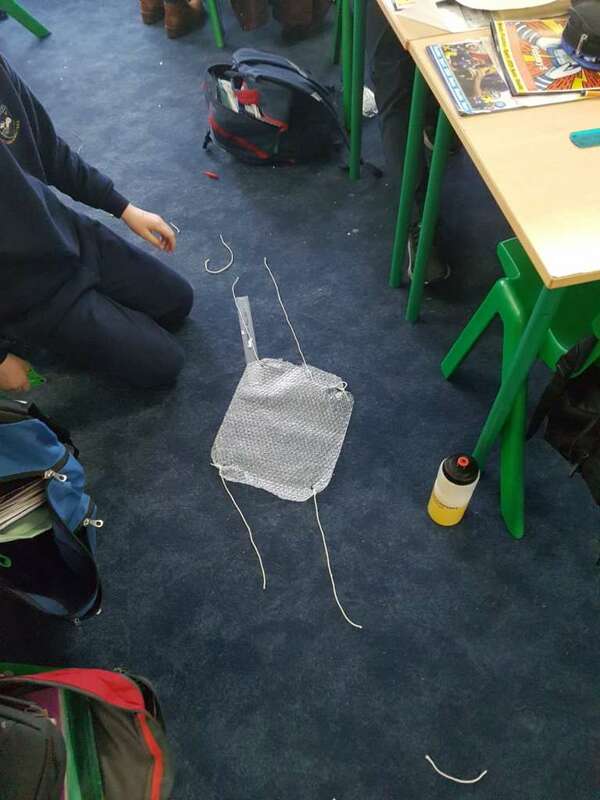 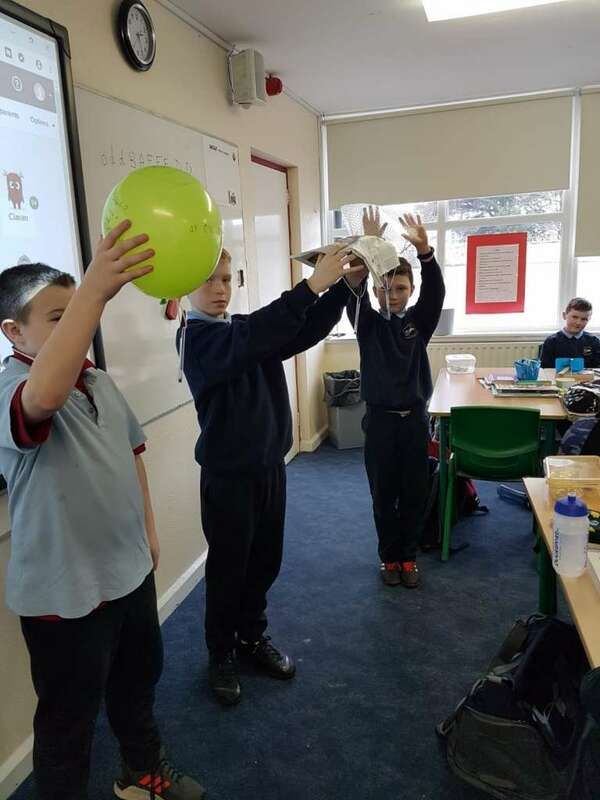 Mr. Daly’s class became engineers by designing and making some mini parachutes which could hold a small figurine. 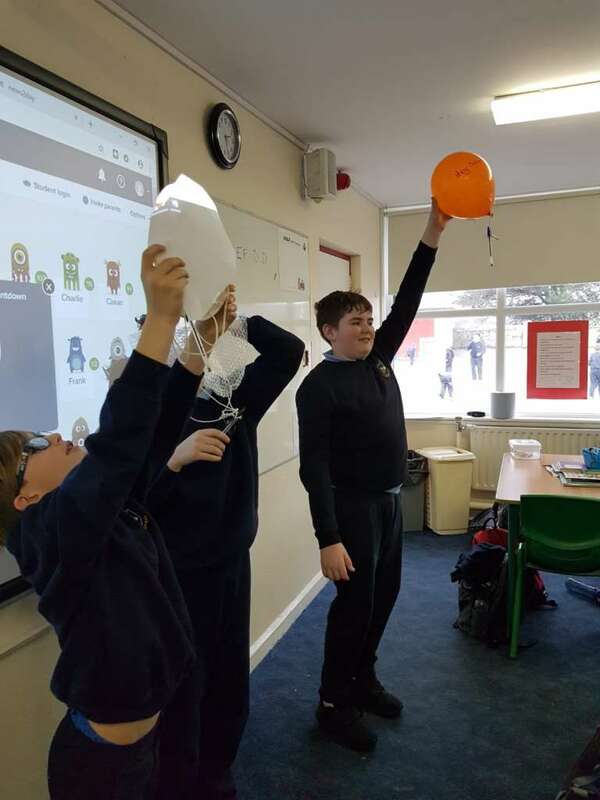 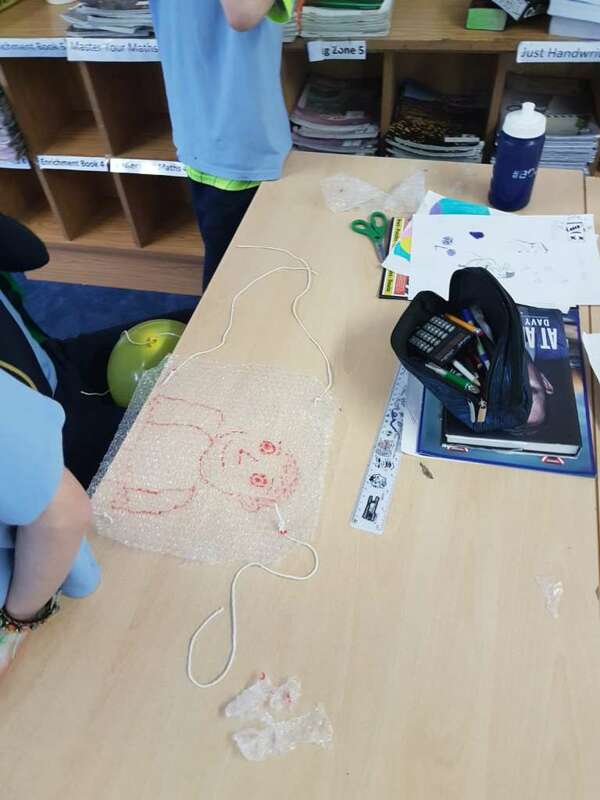 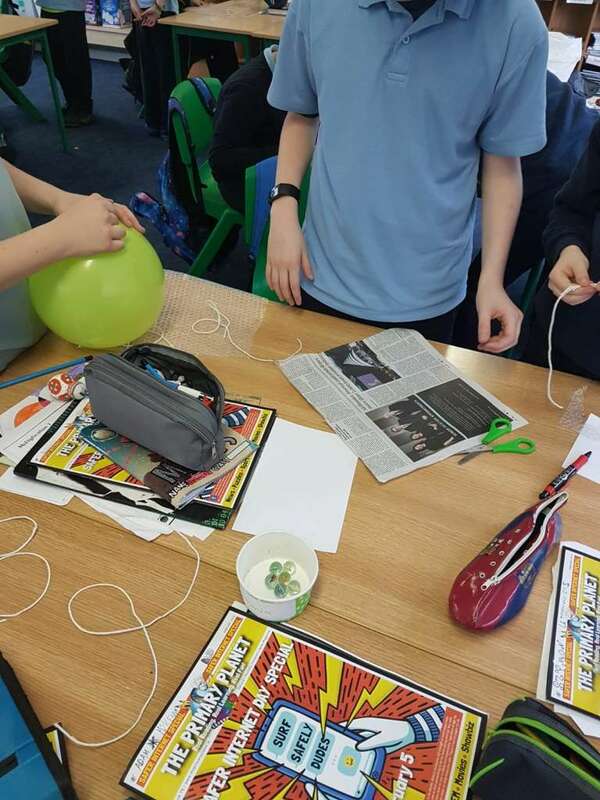 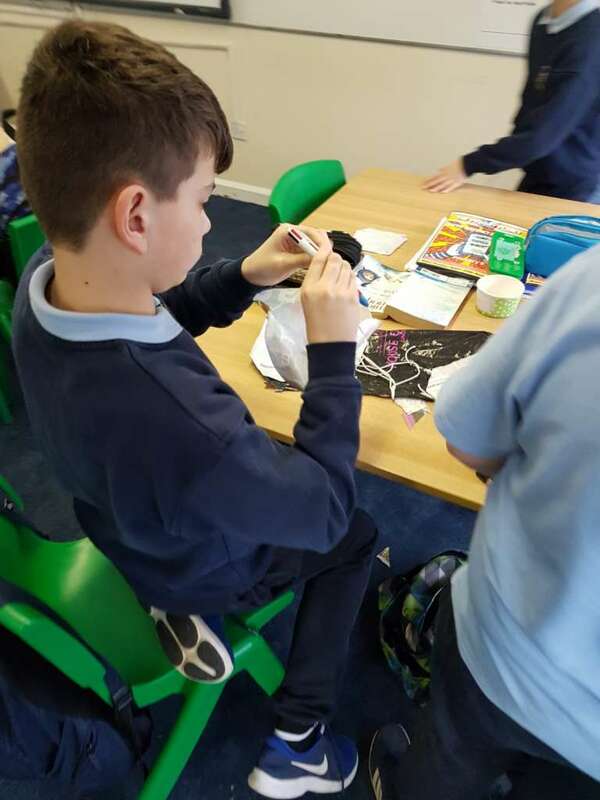 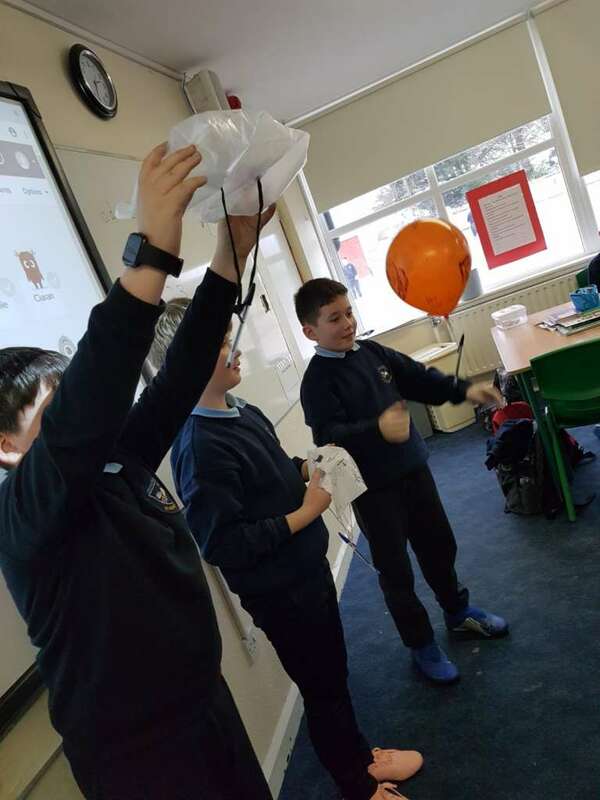 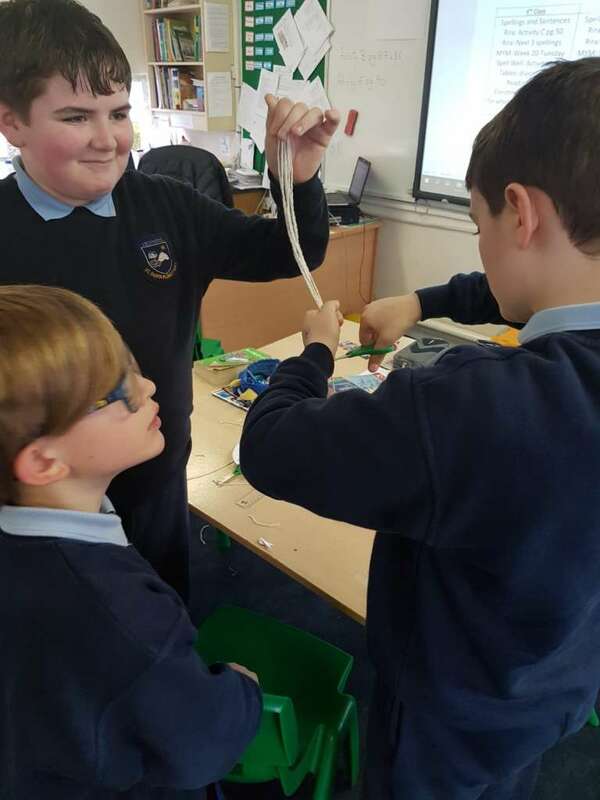 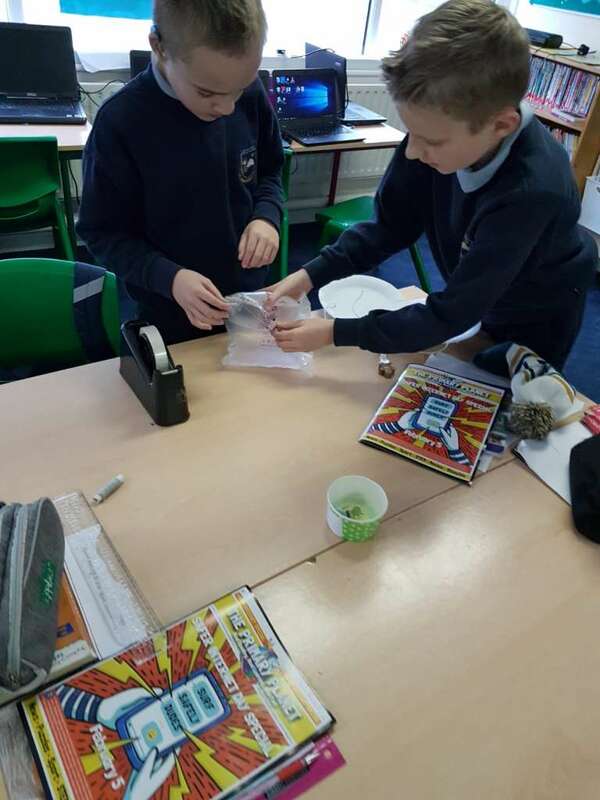 After settling on our designs we went about gathering the materials we needed such as bubble wrap, balloons, paper, string and sellotape. 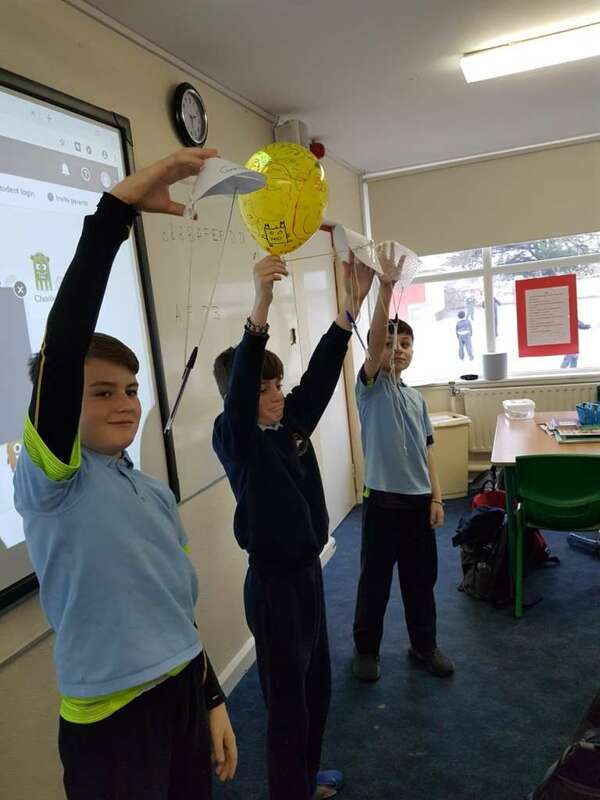 We also decorated the parachutes so that they would stand out as they were launched from a height. 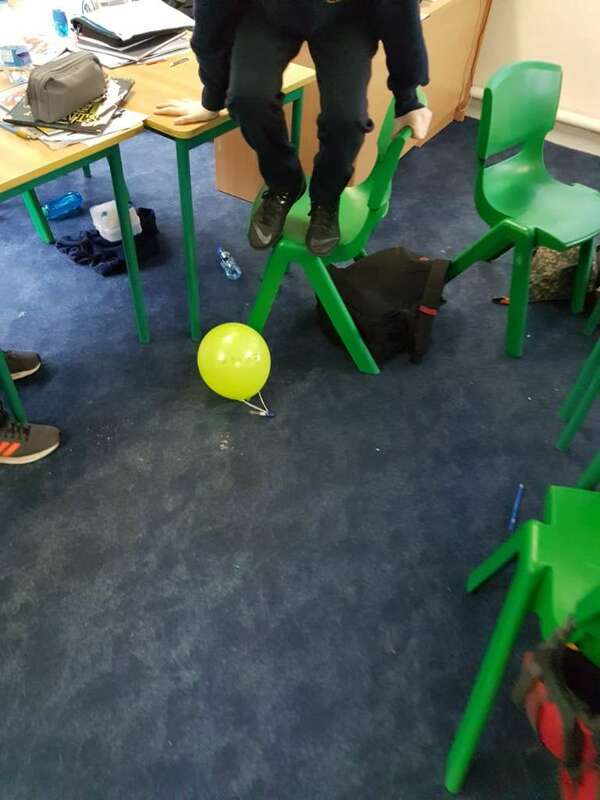 See how we got on.